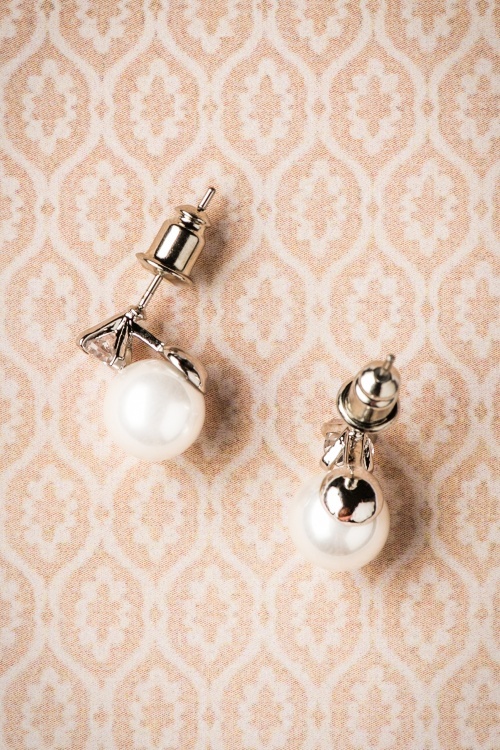 The name of these beauties says it all; these 50s Graziana Pearl Earrings in White are classic and oh so graceful! 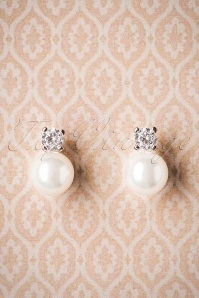 "Pearls are always appropriate'', you can apply this fashion statement by Jackie O. to every outfit! These subtle studs are made of silver toned metal, featuring a faux pearl in ivory white with a small, sparkling rhinestone on top. Sometimes less is more!